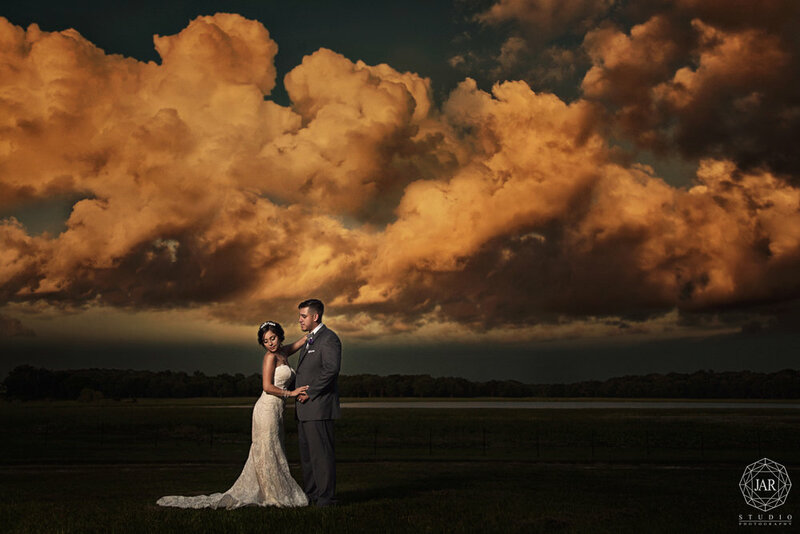 Joanna and Kyle tied the knot at the vintage and charming Cypress Grove Estate House, venue in Orlando, FL. It was a cloudy afternoon and the rain started pouring down but it didn't stop a single thing at this gorgeous wedding. Congrats to the beautiful and fun couple!